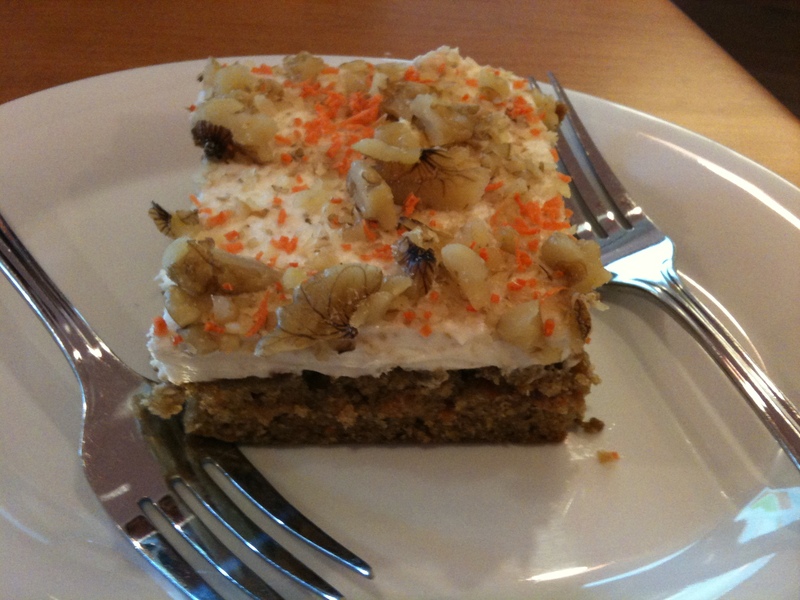 Veggie Grill Carrot Cake... I want another one! Veggie Grill is the best. The service is excellent and their staff is friendly and knowledgeable. 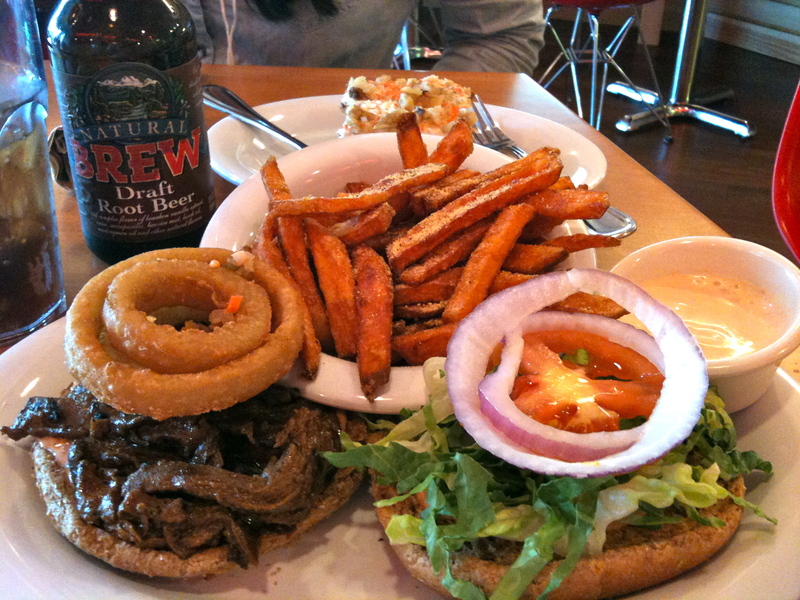 I would have not thought that a vegan burger can taste like this. You won’t know its not vegan. It is juicy, flavorful and satisfying. The carrot cake is moist, just the right amount of sweetness and the grated carrots and chopped walnut on top gave it a nice crunch. Would definitely go back to this place again.